By Xah Lee. Date: 2013-03-04 . Last updated: 2013-08-12 . This page show you how to setup Chinese input on Linux. Intelligent Input Bus (iBus) is a popular input system engine. then, in terminal, type ibus-daemon -d to start the process in background. now, close it. You should have Chinese input available. try it. 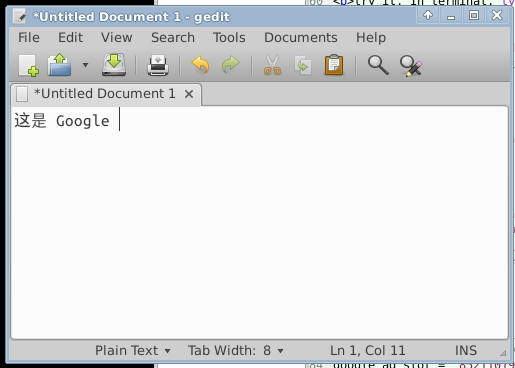 In terminal, type abiword or gedit to launch a editor. Then press the hotkey to switch to Chines, then type something. Gmail has pinyin input, and works very well. You just need to turn it on. thanks to many Chinese friends on sina weibo.